This Hanamint 3" Thick Deluxe Bench Replacement Cushion is tailored to fit Newport, Tuscany and Westfield cast aluminum benches. 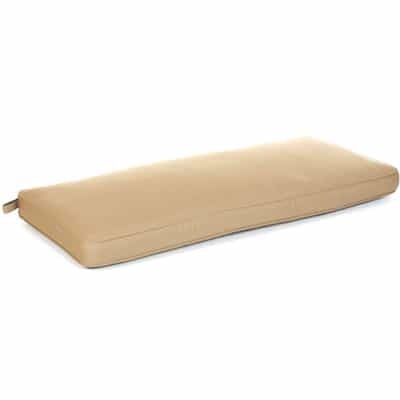 At 3" thick, this deluxe cushion is extra comfy, and the Dacron poly fill ensures that it dries quickly. 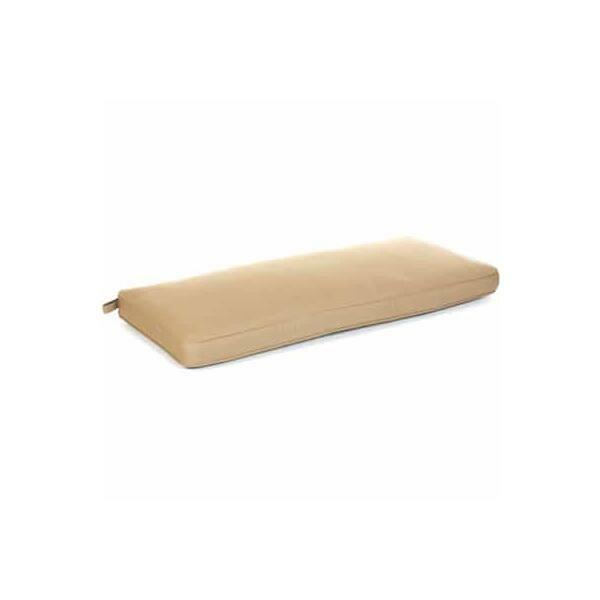 This elegant cushion features a box edge with a self welt. Cover it with your choice of a wide range of weather-proof Sunbrella fabrics. Not sure which bench you have? Send us a picture and we will identify it for you.